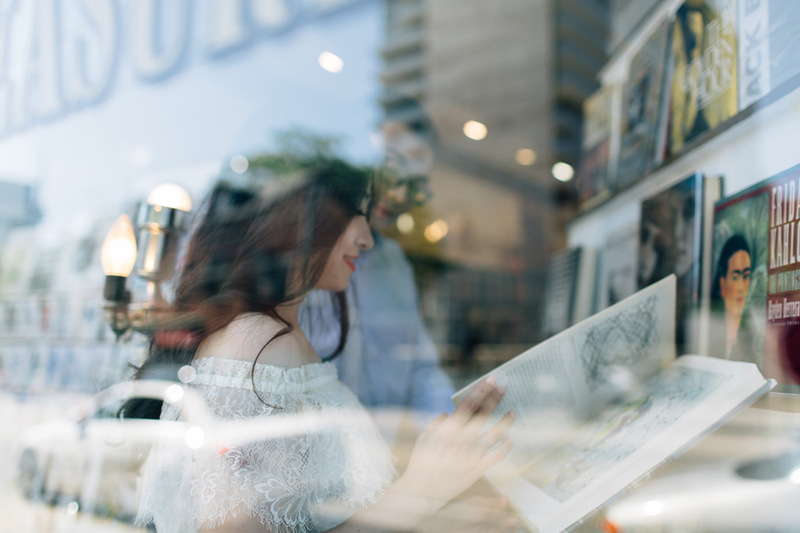 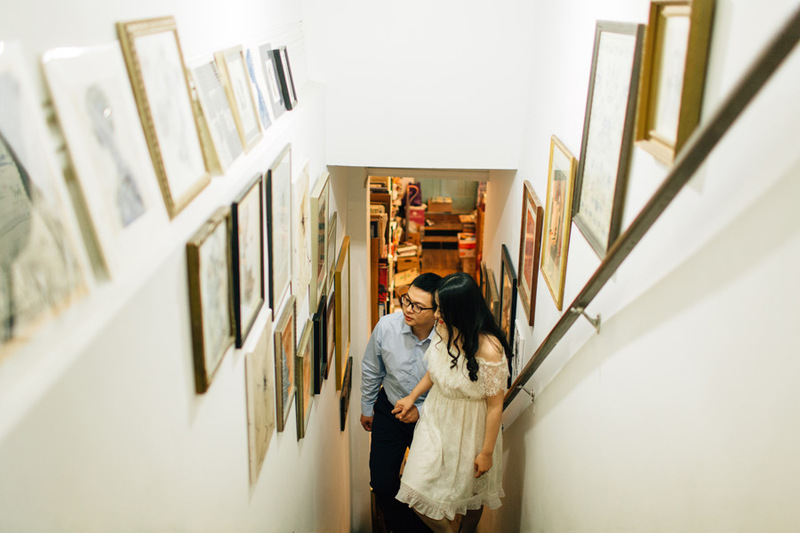 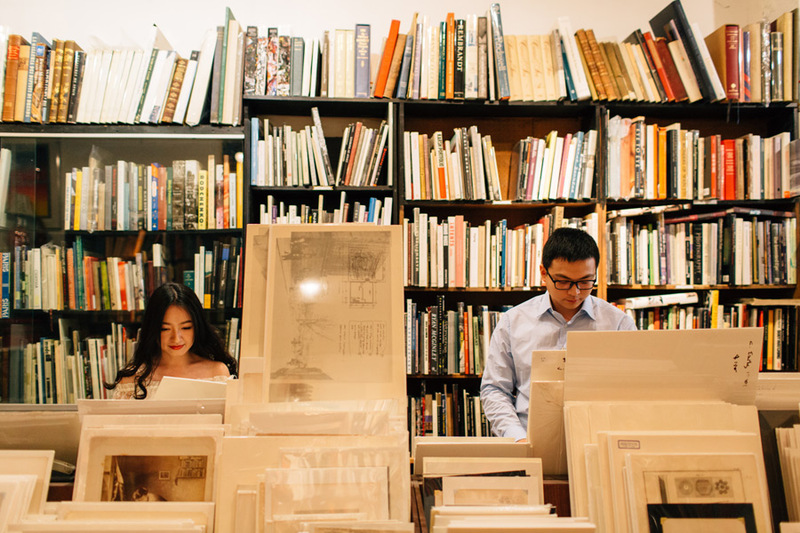 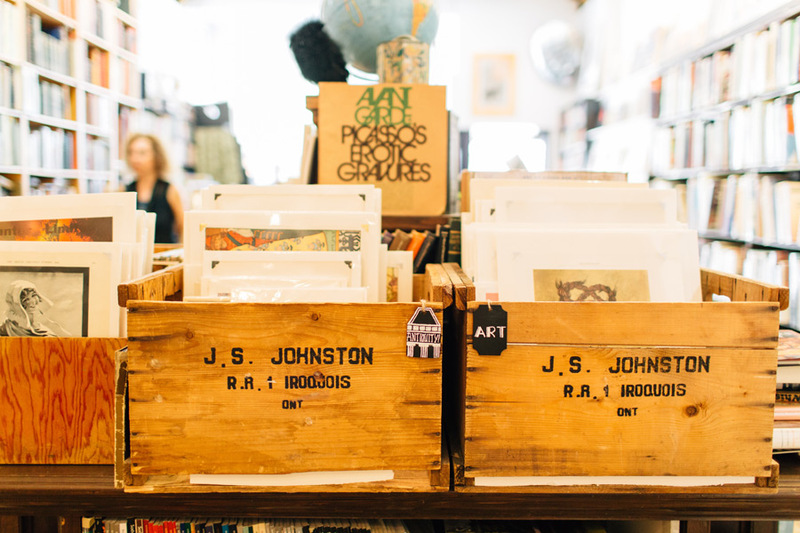 Elly and Johnny met at a company open house event and for their first date, they went to visit an old bookstore and antique store. 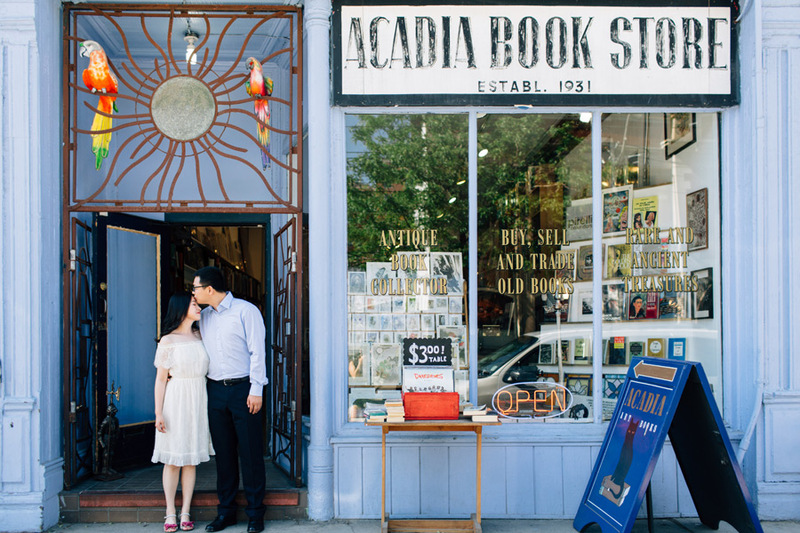 So for their engagement session, we picked an independent bookstore in the city that is very atmospheric: Acadia Bookstore on Queen East. 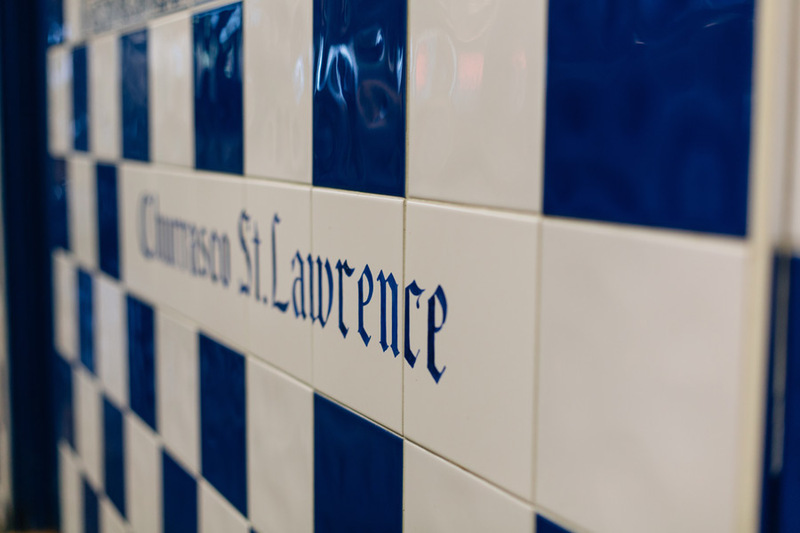 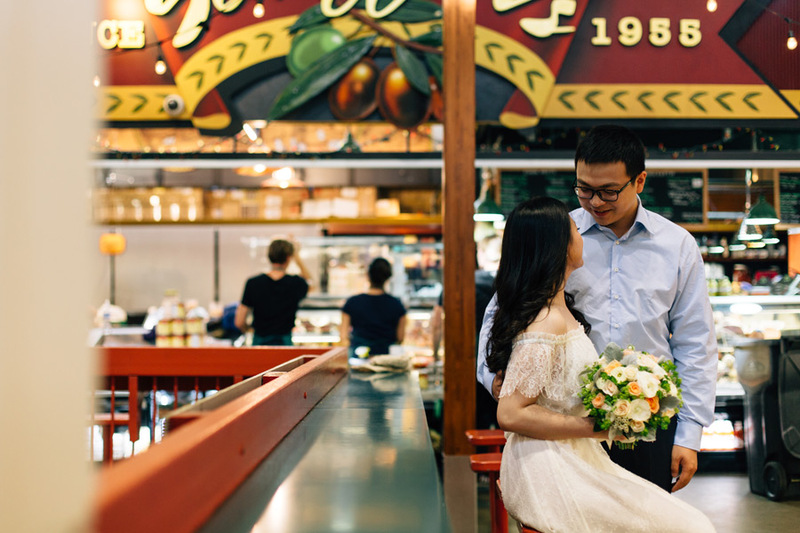 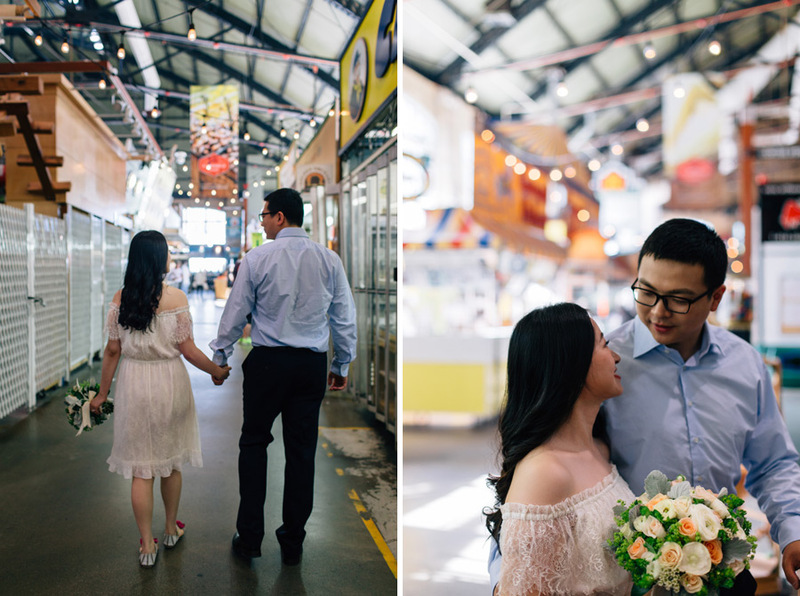 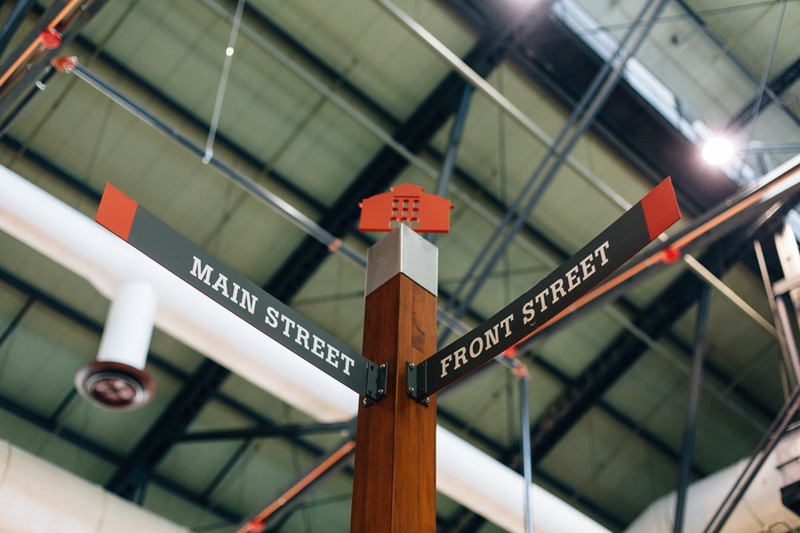 They are also both lovers of food, so incorporating St Lawrence Market was also a no brainer. 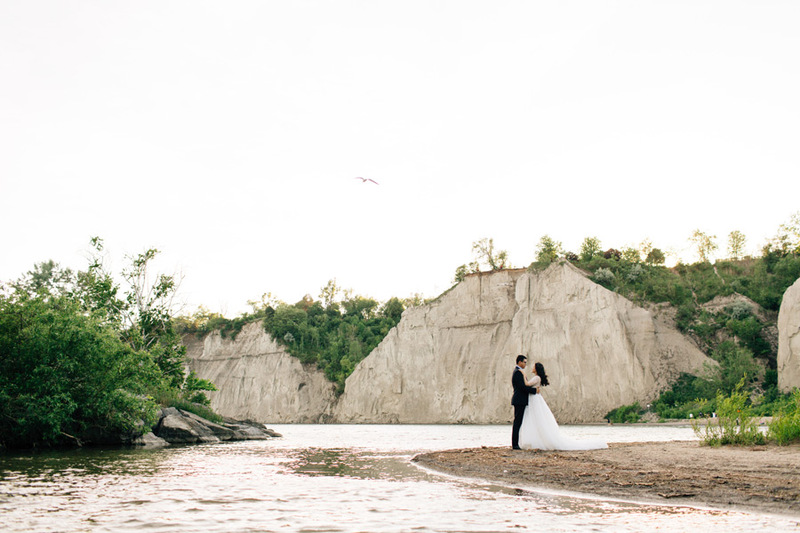 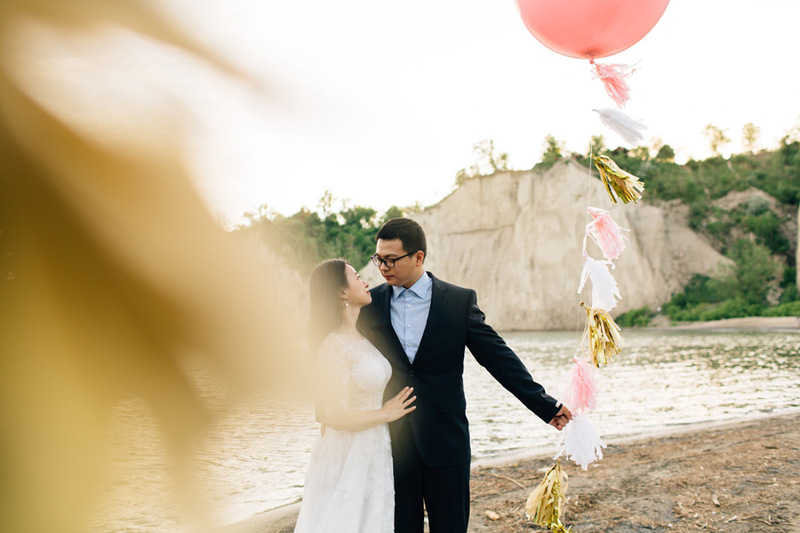 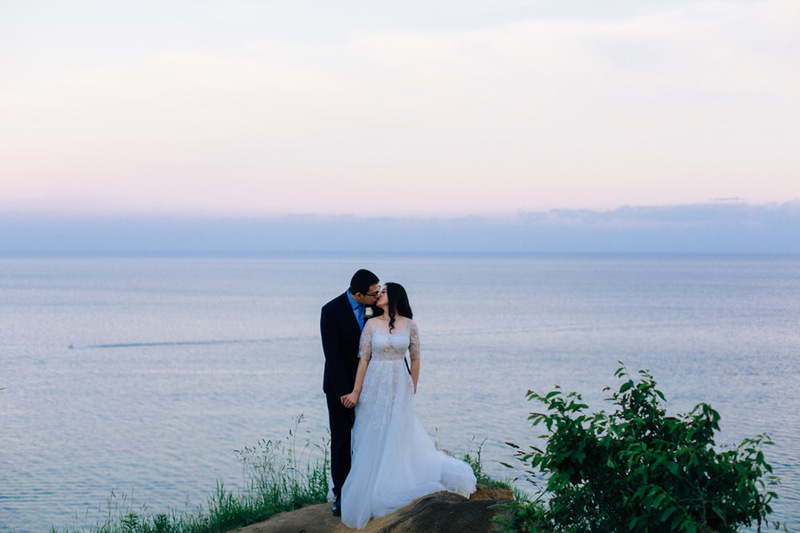 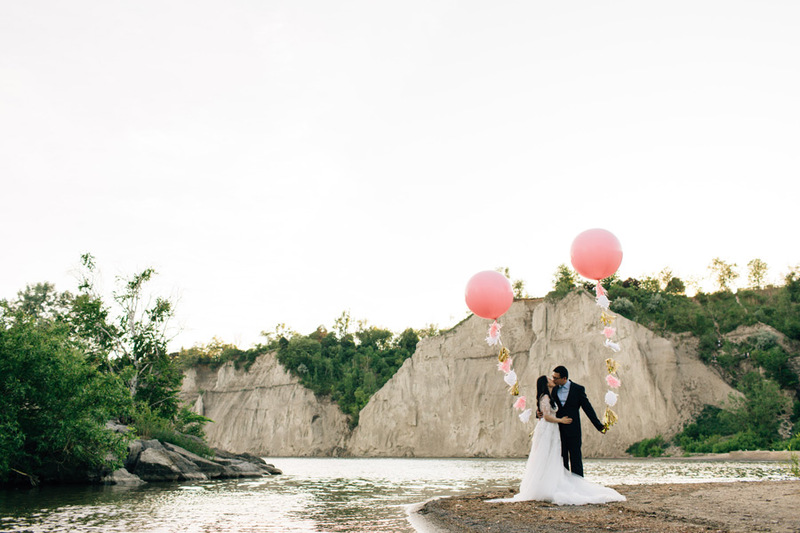 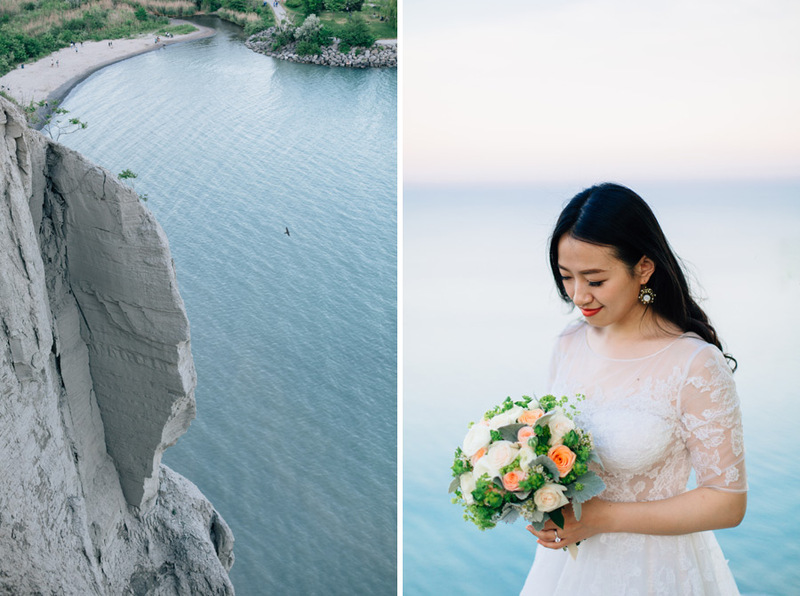 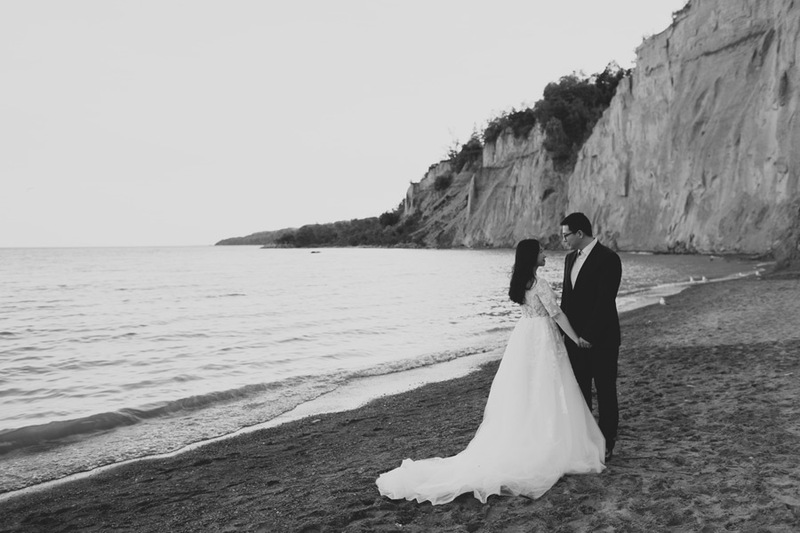 Then we ended their engagement/document love session at the gorgeous Scarborough bluffs. 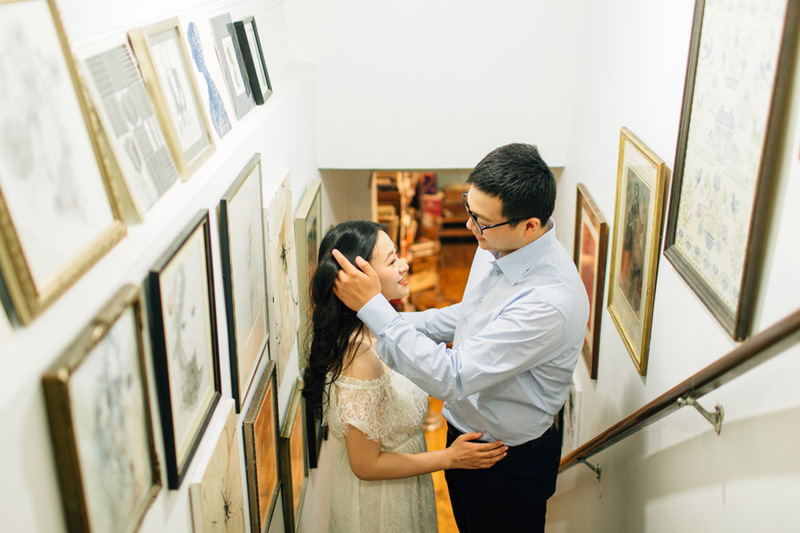 In getting to know Elly and Johnny, it’s apparent that they are similar in many ways and share similar interests, and they know each other very well. 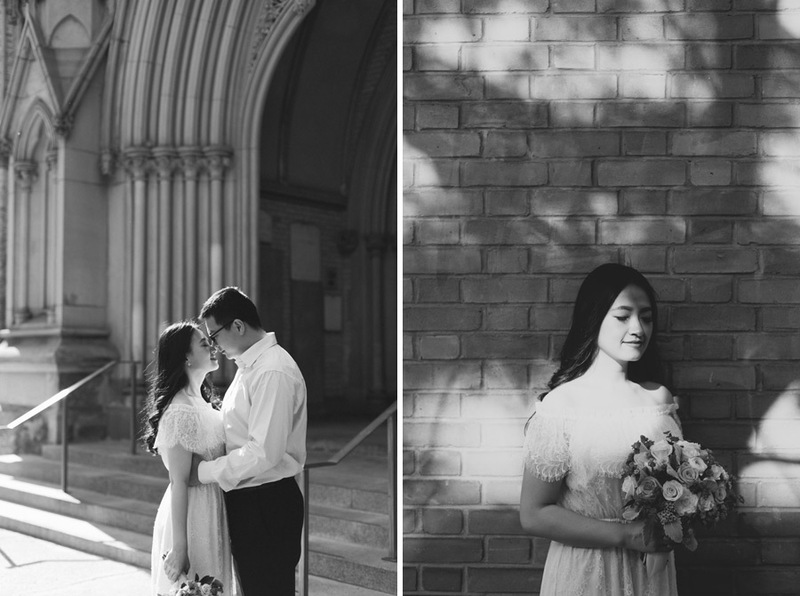 And what is love but to be known by someone? 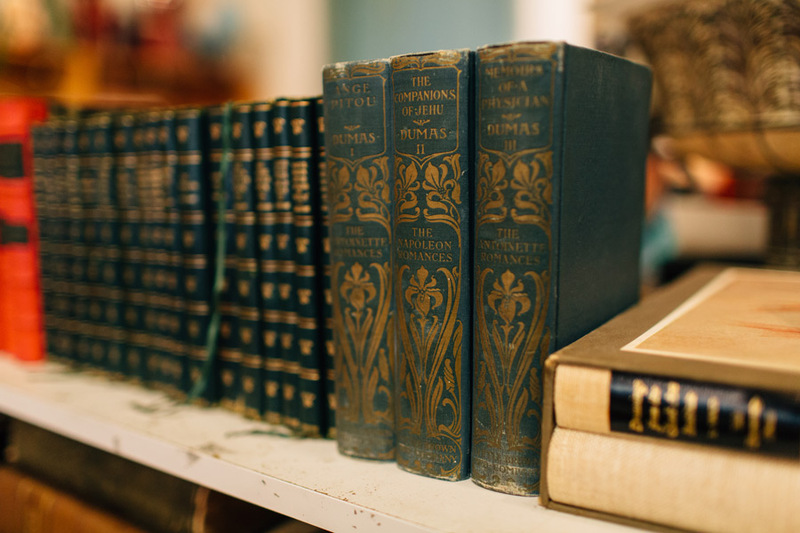 To be truly known by someone I mean. 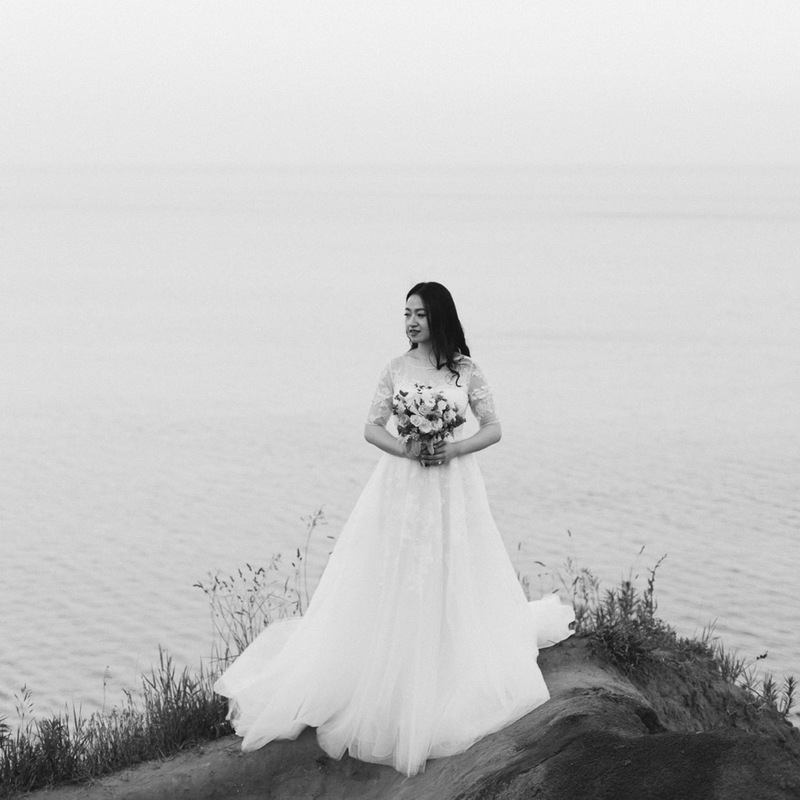 Not just knowing your name, and all those other superficial things. 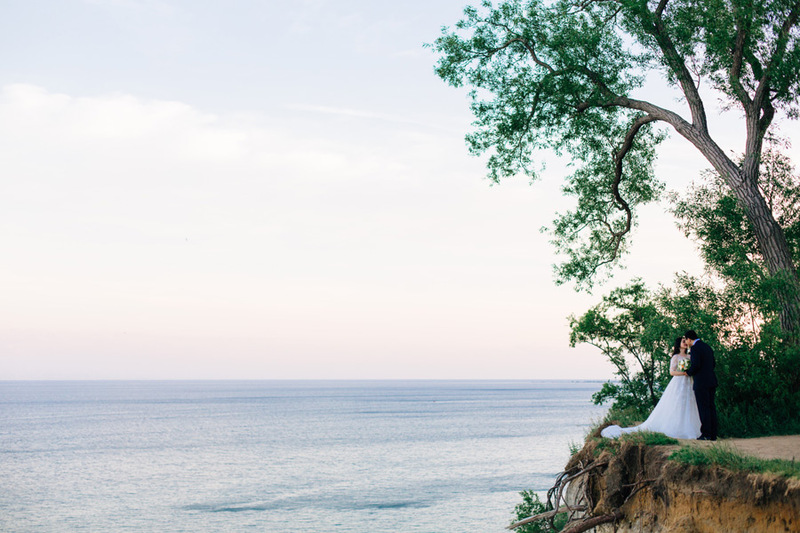 But someone who knows your likes, dislikes; hopes & dreams; your deepest wishes, your worst fears; your history, what makes you you. 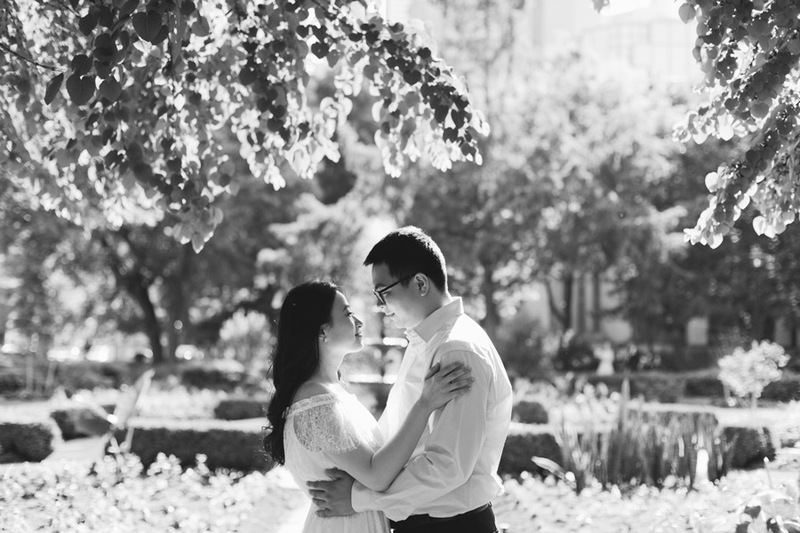 Here are my favourites from their session. 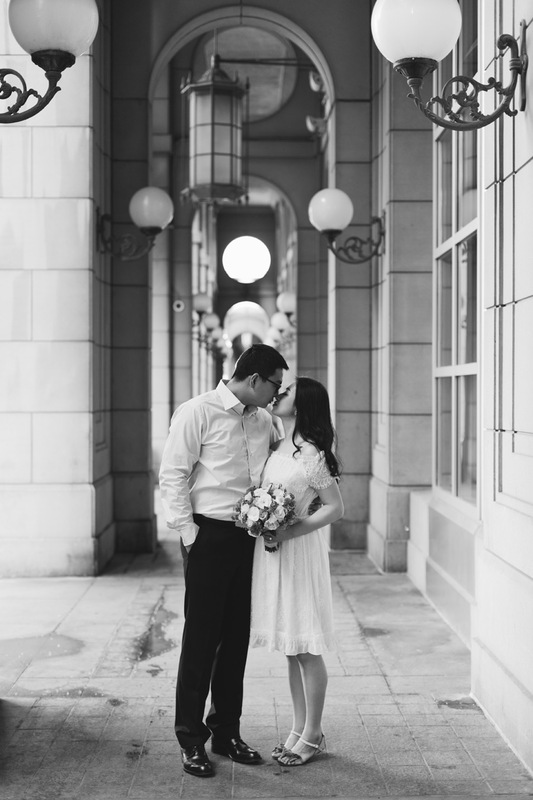 Looking forward to their wedding in a few weeks!